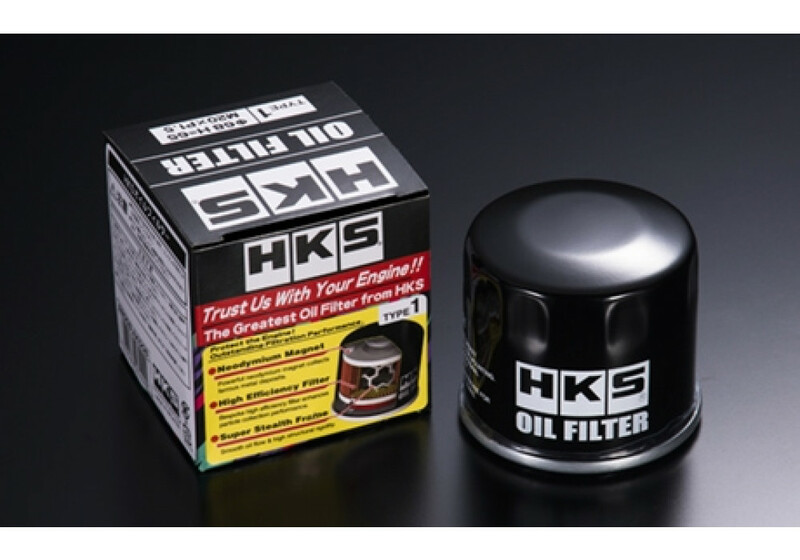 The HKS Oil Filter is aimed for those who race their vehicles (made for 1.5L, 1.6L, 1.8L or 2.0L engine from NA, NB, NC or ND Miatas). 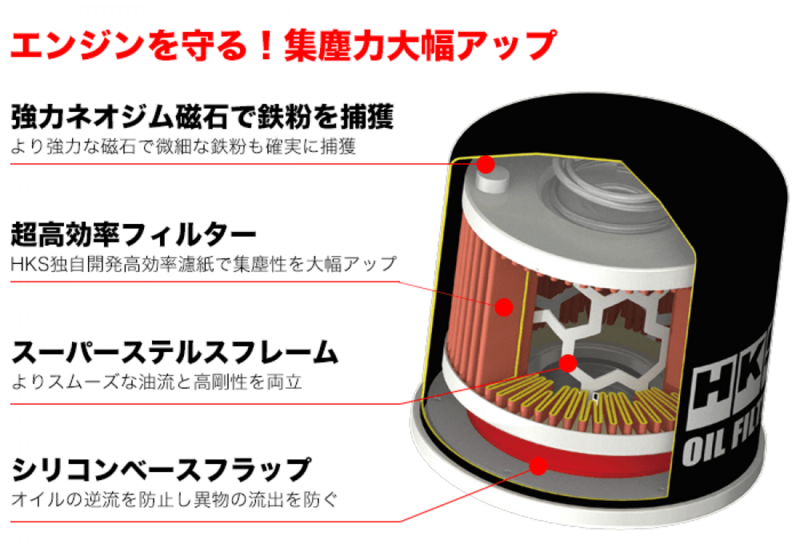 Filter filtration performance is 20 μ from JIS standard 25 μ, which corresponds to most racing engine required performance. 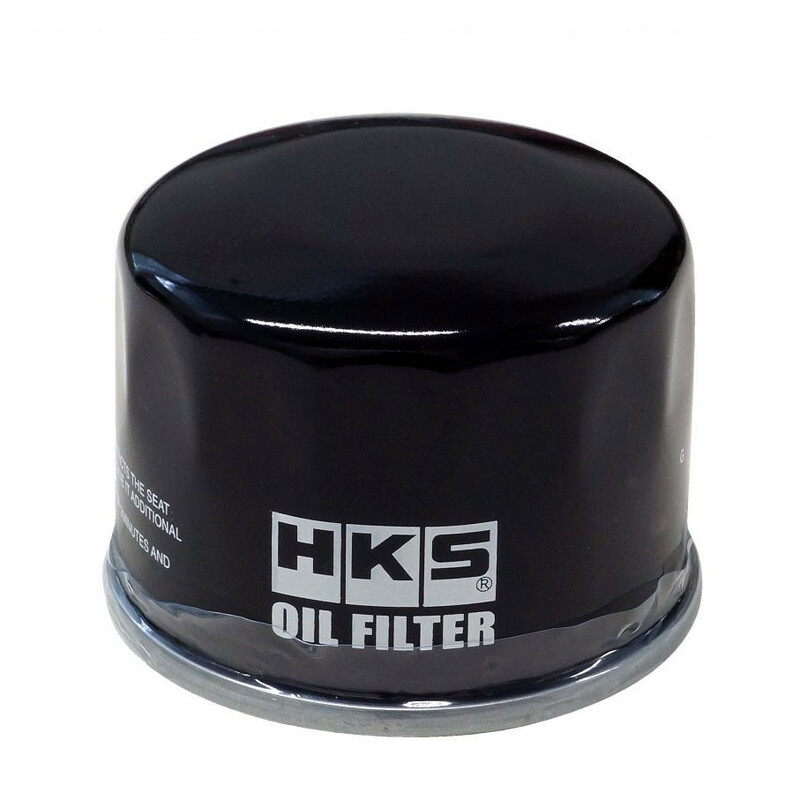 HKS Racing Oil Filter should be ordered at REV9 Autosport https://rev9autosport.com/hks-racing-oil-filter.html as they provide the best service and speed we've seen so far!